This refers to phrases that are added at the bottom of a blog, web page or articles posted on a company’s social media account. It encourages readers to contact the company. The phrase or lines will hold contact information and links to the company’s website. 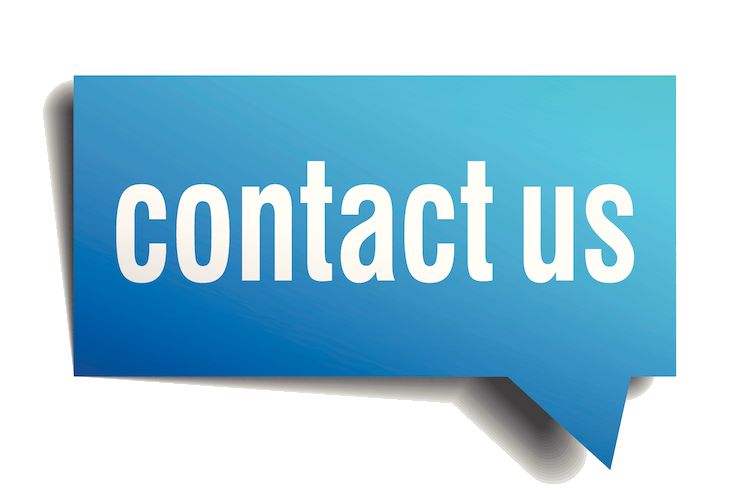 The Call To Action may have phrases like” Contact Us Now” or “Request a Free Quote” etc. Hyperlinks within the CTA will take the visitor to a landing page on the site.